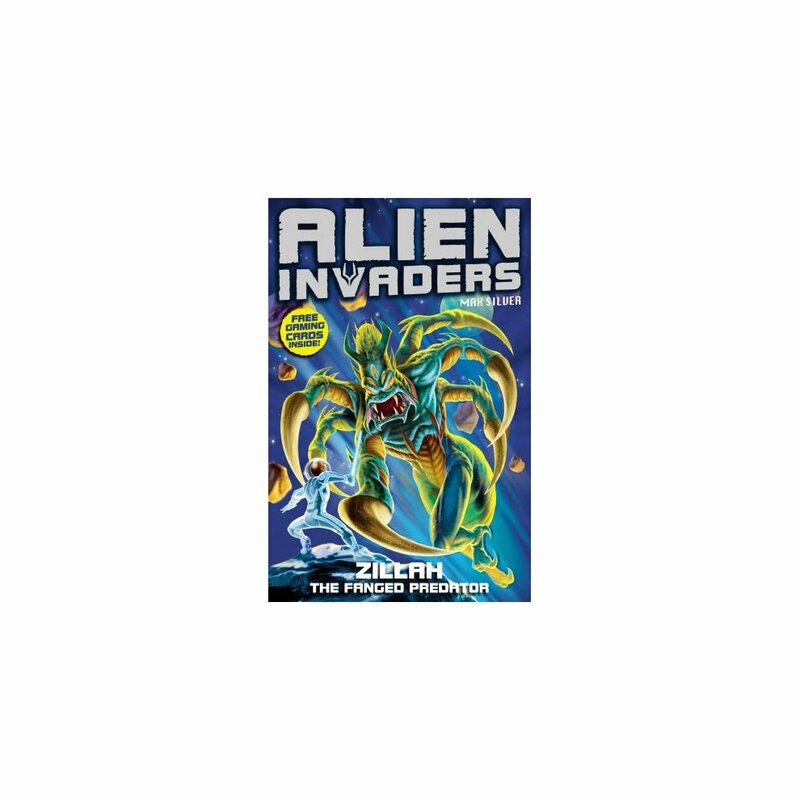 Five awesome aliens have been unleashed from the darkest corner of the galaxy - and they're out to destroy the universe. Only Cosmo, a young boy from planet Earth, has the power to stop them. Recruited by the elite defence organisation G-Watch to defend the galaxy, Cosmo must prove himself and commence battle against the deadliest aliens in space . . . In their third mission, Cosmo and Nuri journey into Deep Space . . . 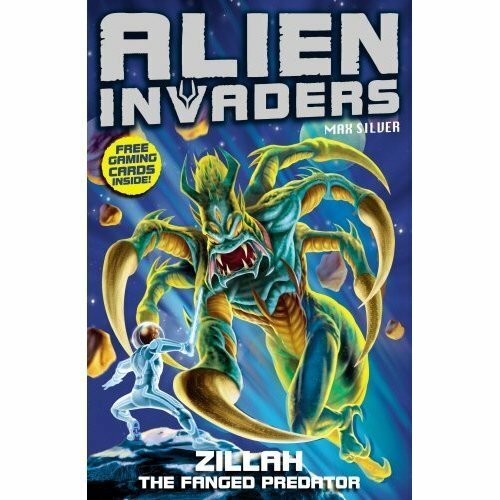 The hideous arachnid alien Zillah is terrorising the galaxy's main trade route - and has built a deadly lair in the perilous Tarn Asteroid Belt. Has Cosmo got what it takes to navigate his way through the treacherous asteroid maze and defeat Zillah?